This is the summary of consumer reviews for Brother Serger Lay-in Thread Machine. The BoolPool rating for this product is Excellent, with 4.60 stars, and the price range is $184.99-$249.99. 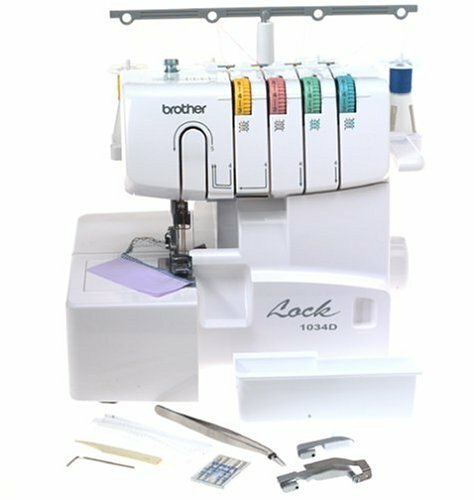 The Brother Serger Lay-in Thread Machine is reliable, easy to learn and use, offering a choice of two sewing surfaces namely free arm and flat bed, with 3 or 4 thread serger. 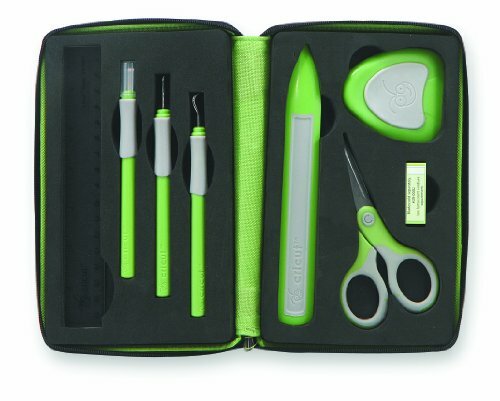 The machine features 22 stitch functions, and a snap-on interchangeable creative foot. The stitch options include 4 thread over lock, 3 thread over lock, narrow hem, and rolled hem and ribbon lock stitches. It delivers high quality stitching, as high up to 1300 spm speed. The width of the stitch can easily be adjusted between 5 mm to 7 mm from left needle. The 1034D uses most standard home sewing machine needles, thus eliminates the need to purchase special needles. With its differential fabric feed (heavy or light fabric), the machine is designed to work for finishing the edges and hems on a wide range of fabrics, including formal wear, linens and/or stretchy fabrics, and help achieve quality and professional stitch. Sliding off the removable arm allows serging cylindrical items such as sleeves. The color-coded upper thread guides and lower loop threading system, makes threading a breeze. The included snap-on presser feet allows for easy and quick transition to desired stitch. The kit also includes a multi-lingual and easy to follow instructional CD to get started. However, some users feel the video CD is of poor quality, YouTube provides better videos to get started. Adjusting the tensions helps reduce the first time serging frustrations. 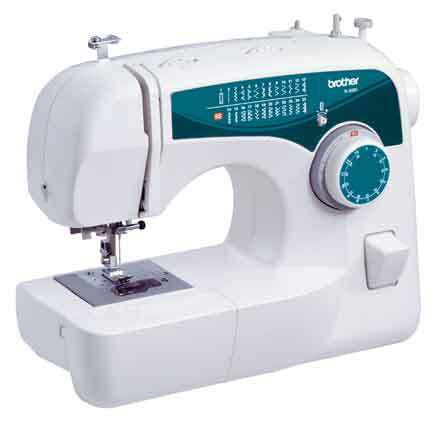 Overall, the Brother Serger Lay-in Thread Machine is a perfect addition to any sewing room. 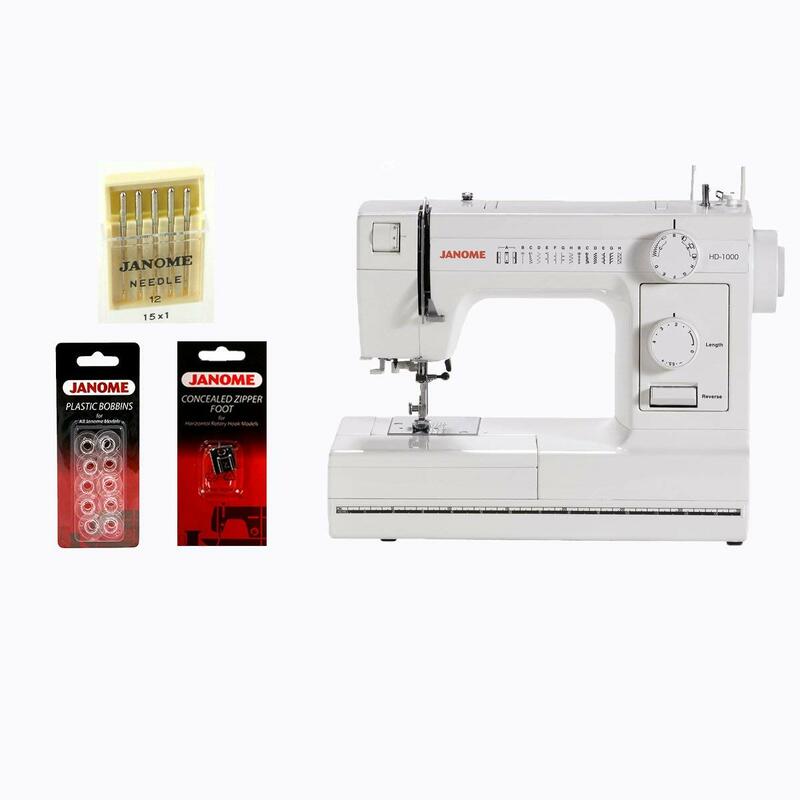 The affordable price, easy to use quality features with 5-25 years of warranty, makes it a recommended choice of many sewing lovers. It's powerful, tension is great, easy to thread, easy to buy parts online, informative instructional CD (and for you new sewists, follow threading instructions exactly to avoid frustration :-), and is definitely good value. The CD contains great instruction for all the different stitches, and is very easy to understand. It came ready to use with CD's to help with instructions and the CD's are topical so you don't have to sit 30 minutes a viewing to find what you wanted at that time. There are a couple of instructional cd's that come with it, they're great. Otherwise, you'll have to watch a portion of one of the CDs again to get the instructions. as much for another serger and despite lessons, I couldn't get it threaded even though I'm good at following instructions. Does a beautiful job and comes with instructions even a technically challenged person such as myself can follow. Have some 4x6 cards or sometthing and take notes of the settings and instructions that are given on the CD, pause the CD and practice the stitch and then file the practice stitch with the notes that you took. All I can report is that our two granddaughters, ages 11 and 13, had it up and running (without using the instructional CD) in one afternoon, and the results of their use look great!. Watch the CD by your serger. Wonderful videos and booklets to help you. Youtube has several videos showing how this machine works and a great video on how to thread it. Watched the video, read the manual and right away I was able to thread the machine and start using it. Like other reviewers, I unpacked it, looked over the manual, watched all the videos and got going. The manual says to ALWAYS thread the Upper Looper, Lower Looper, Right Needle and Left Needle IN THAT ORDER. A video on CD comes with the product, but it's of poor quality. I also watched number of YouTube videos about this machine and others. I haven't used the included videos too much but my husband helped me and he said that he'd better luck with You Tube tutorials than he did with the included video. I watched the threading lesson 3 times. The tension adjustments are very fine and produces a beautiful stitch. I can blind stitch, pin tuck, narrow rolled hem and decorative stitch with this machine. Learning the different stitches was fun too. Flatlock stitch (decorative or flat seams). This inexpensive serger is a "work horse", easy to thread, simple to adjust the tension, and always has a beautiful stitch. Coverlock stitch (stretchy stitch with two straight lines on the front of the fabric). I was a little afraid of the tension adjustments first, but they make sense once you read the instructions. The machine is easy to adjust for different thickness fabrics and the heirloom stitches is great for sewing those special outfits. I didn't have to adjust the tensions between the two different fabrics at all. This serger can't be beat for the price (and Amazon has the best price), it out-sews my new Singer Commercial Grade serger like nobody's business. After lots and lots of research on many different brands, the Brother seemed to have the best reviews for the price. Great machine for the price!. The price is excellent as well. I do a lot of sewing with a regular sewing machine and was intimidated by the thought of trying to thread a serger. You can't beat this price for a quality serger. It's easy to operate and sews beautifully. It's so smooth, and sews beautifully. Don't let the price scare you off thinking it's cheap quality - I've had three higher-priced models and this's by far my favorite - high price doesn't always insure quality performance. Also, if you check prices elsewhere on this machine, most don't come with the extra feet, trim trap, etc. The CD's that come with it're priceless, even for someone very experienced with this type of sewing. First time rethreading and it worked as expected.Comes with CD's (2) of them. This was my first time using a serger and I couldnt wait to start. Having sewn all my life, I was a little apprehensive about buying/ using a serger (first time). For a first time serger user you couldn't ask for a easier machine. This wasn't only my first time owning my own serger but this was also my first time ever using a serger and this machine made it so easy to teach myself. All for $60 each time. I love the gathering foot and capabilities as it saves me SOOO much time when sewing clothing for my daughter. This's my first time to purchase a serger and I was little afraid to get one before buying this one. I must admit I was a little afraid of them, but I'd very little trouble threading the machine the first time, and none thereafter. Its very easy to work with. This's great machine to work with. would recommend it to anyone looking for a simple serger to sew with and after 3 years it still works with no problems. Although, I'd prefer (for my serging needs) to have this Brother serger work. It worked very well on scrap material, and I thought I was doing very well. First time serger for me and after watching the instruction video I could do it and make it work. I'm considering upgrading to a Babylock but my 1034 keeps working so well that it's tough to swallow a $1500 replacement. It wasn't packaged very well, but it works and has met all my expectations. As of today, I may have it working properly. I read a lot of online sewing blogs, and I must admit, my beginner serging with this machine looks way better than some of those sewing bloggers out there - they really need to fix their tensions. Take these reviews to heart and buy this product with confidence. 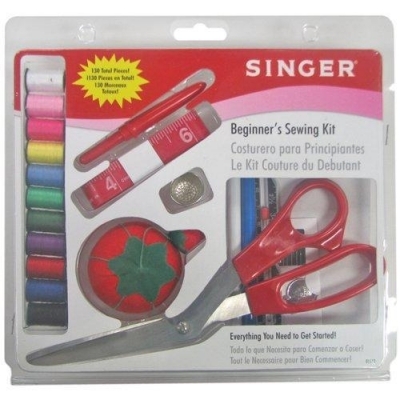 I researched lots of sergers and this one came with rave reviews. If you aren't used to adjusting tensions, you may find dealing with that a little frustrating at first but review the instructions and make samples. You're literally serging in no time the first time! I recommend you buy Nancy Zeiman's book on serging. I bought this serger when I'd little sewing experience and didn't want to spend a lot. The Brother 1034 D came up and got excellent reviews. I looked at this one again, found it'd come down in price, had my friend look at it and she immediately said "buy it!" While researching sergers, I looked at everything - from the $2k Babylock to the $199 Singer. I started up sewing again after 20 years of no sewing machine. Sews great and wow the different things you can sew with it. Sewing on it in 15 minutes. 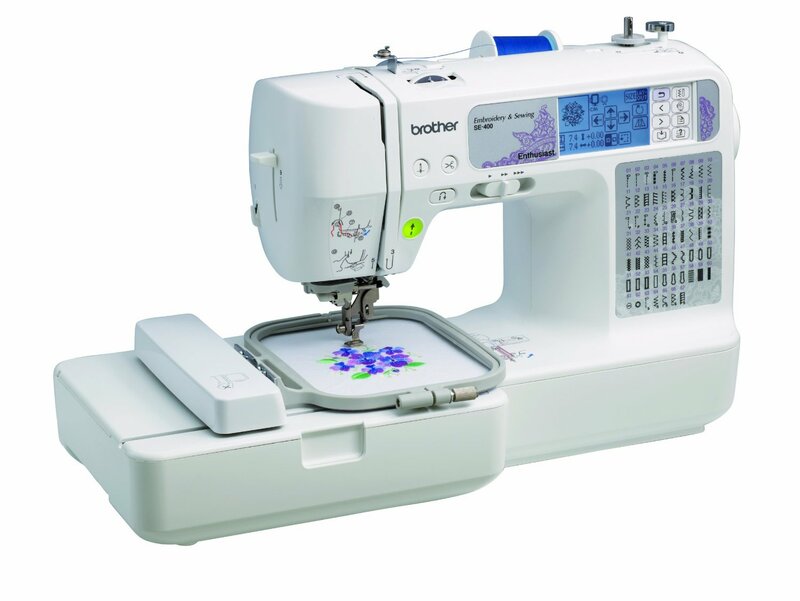 I sew for my granddaughters, so I bought the Brother SE400 sewing machine and this Brother surger. No need to sew a straight stitch after serging. 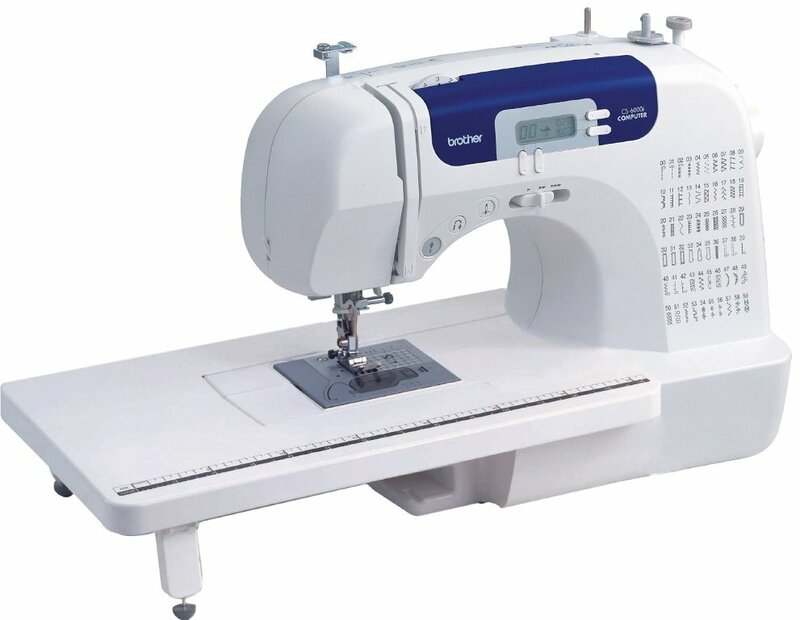 While a serger can't do everything a standard sewing machine can, if you're serious about your sewing, this machine is a great addition to your sewing arsenal. I've a Brother sewing machine and this's an excellent addition to my sewing room. It sews all kind of fabrics with no tension problems. I was right in the middle of a sewing project when my old machines quit working . Nice quick delivery date. I've had a Brother sewing machine for 39 years and chose to purchase the Brother serger after reading the reviews and reflecting on the perfect operation of my Brother sewing machine.The instructions were clear and well illustrated.